We have a fully equipped workshop in our newly renovated Phu My Hung store with full time mechanics whom have developed their skills over the past 5 years of servicing our regular clientele. 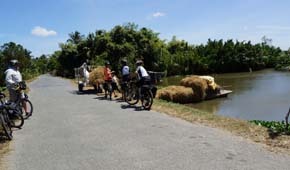 Commencing September 2012 Saigon Cycles and our travel brand, Touringindochina, shall be taking travellers on multi day bicycle tours of Indochina. 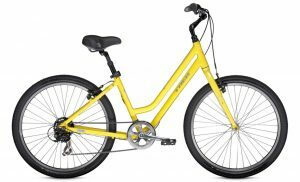 Need advice on which bike to buy or where to ride? Come in and see us for a full review of your needs. We ride, lots. 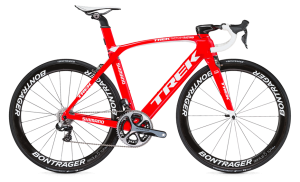 We know the conditions encountered in Vietnam and we stock the right bikes for the conditions. Bikes that let you live the two wheeled life. Haul,commute,get fit, represent, have fun, enjoy the simplicity. 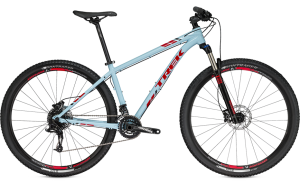 Sure footed off-road bikes built to conquer any trail, from tame to treacherous. Ride across town, or across country no matter what the conditions these bikes will take you there. Light, fast bikes designed to fly over pavement! The epitomy of human powered motion! For racing,training, recreating or all three. 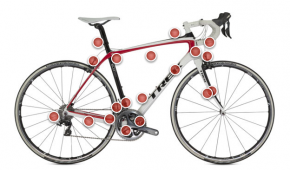 Race performance,sport riding, Triathlon, fitness, touring. Vietnam was the land of the bicycle…before people decided that the motorcycle was the way of the future. This is a country designed around the use of the bicycle, the narrow lane ways and small bridges crossing streams and rivers abound in the country. People ride motorcycles because they are cheaper or “faster”. In fact it is faster, and cheaper to ride to work in the traffic on a bicycle. 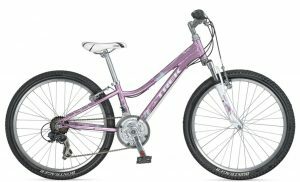 Motor vehicles – runs on money and makes you fat, bicycle runs on fat and saves you money.